THE R’s face Leeds United this weekend at Loftus Road - and there are plenty of matchday activities happening throughout the day. 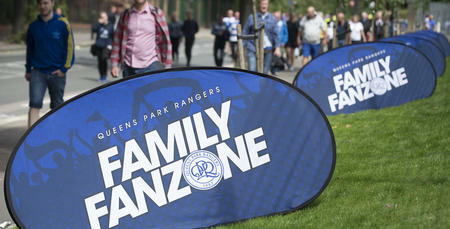 The Family Fan Zone, which is located at the Play Football pitches on South Africa Road, is open from 12pm until 2.30pm. 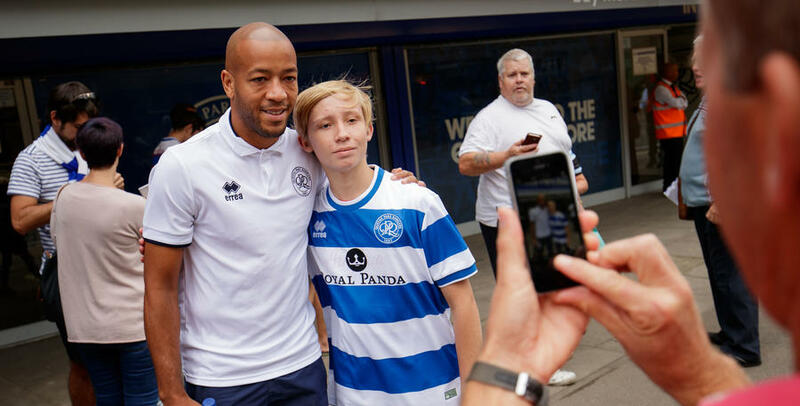 Defender Alex Baptiste will be in attendance to sign autographs and pose for selfies from approximately 1:50pm, so make sure you visit the Fan Zone on your way to Loftus Road. Alex will be making an appearance in the Superstore beforehand at 1:30pm. NHS Blood and Transplant will be in the Fan Zone from 2pm to recruit new blood donors. Visit them to find out more about donating and how you could save lives. At half-time, former QPR player Steve Palmer will be inducted into The Forever R's Club and presented to the crowd, so please stay in your seats to greet him. The Blue and White bar will have a new fast pouring beer system in place for the first time this weekend, so we are hoping this will significantly improve queuing times. We are also introducing six new queuing channels, so we would politely ask fans to move away from the bar once they have purchased their drinks, otherwise the new queuing system will not work. The Matchday Activity Centre is also open to supporters in the Family Stand 90 minutes before the game to entertain supporters with a range of activities. You can challenge your parents or friends to a game of table football or play on the Nintendo Wii. We look forward to welcoming you to Loftus Road on Saturday.